"When I drink cheap vodka, my face turns red," he says, stressing that he doesn't consider the reaction very serious. "It gets a little hard to breathe." "Vodkas are pretty much all the same. In fact, I'm pretty sure they have to be," Dan argues. "Anyone who thinks otherwise, is falling for one of the greatest sales jobs of all time." This week on The Sporkful, in a special collaboration with Alex and our friends at NPR's Planet Money podcast, we go on a mission to figure out if there's a difference between fancy and cheap vodka. First stop: Industry City Distillery -- to learn how vodka is made. 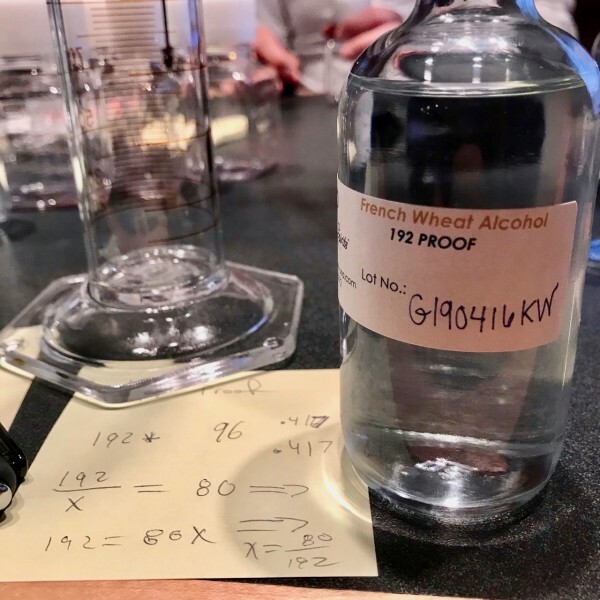 "Really anything [with sugar] can make vodka," says Ronak Parikh, Industry City's sales and operations manager. "I can ferment it and therefore distill it." Then Dan and Alex make their own vodka (with beakers -- not bathtubs!) and send it to a lab to see how it measures up. Along the way, they learn about the marketing genius who created the whole concept of super premium vodka. Listen in to the full episode to hear how Dan and Alex's bathtub vodka comes out, and to find out who's right about cheap vodka. 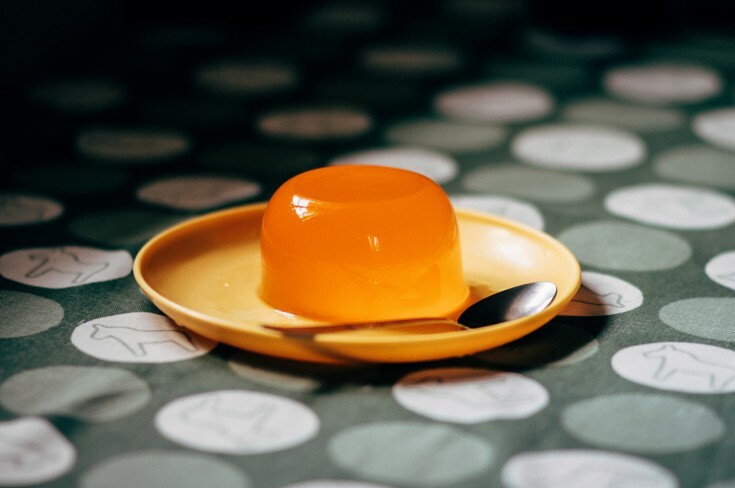 We follow one family’s complicated relationship with Jell-O.